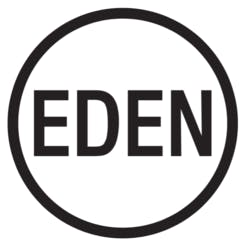 On Tuesday the Toronto Police executed a search warrant on Eden at 760 Queen Street West. Seven employees were arrested in violation of the Controlled Drugs and Substances Act investigation. It is alleged that 3.8 kg of marijuana was seized, along with 33 grams of marijuana resin, 7.5 kg of marijuana oil, 3.10 grams of hash, 6.38 g of marijuana shatter, and $3,314.40CND was recovered during the search. Pescod Hasan, Thomas Heap, Kamaljit Singh, Kai Gbamanja, Stephanie Keogh, Dale Ofin, Cibowa Kalala all appeared in court on Wednesday at 9a.m to stand in front of a judge facing 23 charges combined. 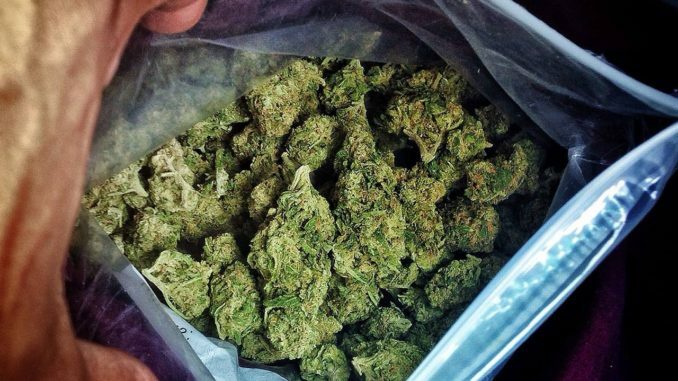 This arrest is the latest in a string of marijuana-related arrests on the cusp of the legalization next year 2018. Back in June 2017, Mayor John Tory urged his constituents and the city that there needs to be a crackdown on illegal marijuana within the city of Toronto. While the province plans to regulate the sale of pot in an as yet-to-be determined retail distribution model, it will “be on the shoulders of municipalities,” to pick up “a big part” of the added licensing, zoning by-law enforcement and policing costs, Tory wrote in a letter to Ontario Premier Kathleen Wynne. 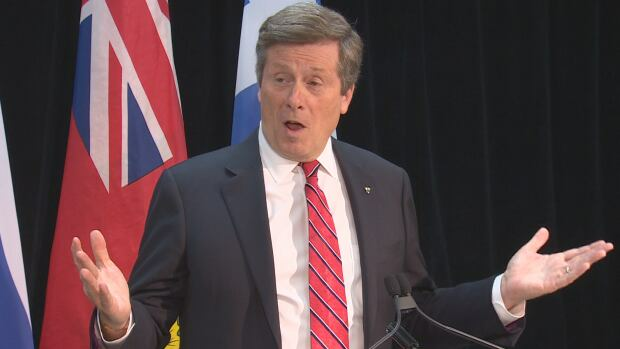 “Whatever decisions are made, I have no doubt the result will be increased costs for the city of Toronto,” Tory wrote in his letter. 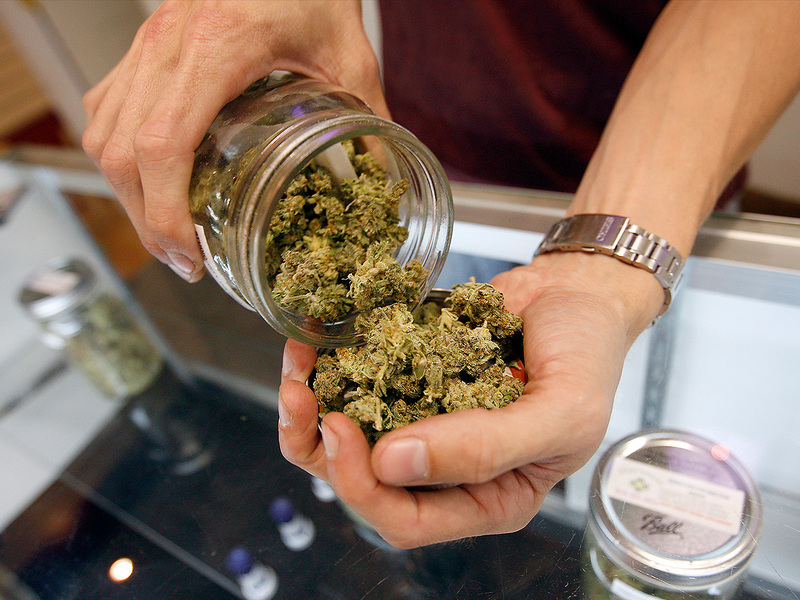 The dispensary has experienced similar raids including in may when 5 people were arrested.